Heat oil in a large skillet, add onion and sauté for 3-5 minutes. Add garlic, ginger, and other spices and sauté for 2 more minutes. Add 1 cup of coconut milk and squash to the skillet and bring to a boil. 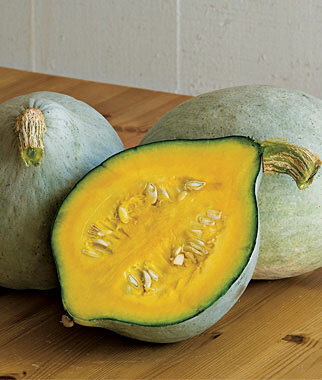 Reduce heat, and simmer until squash is mostly softened, about 20-30 minutes. Mash squash mixture with a potato masher, add coconut milk if necessary. Add green beans and cauliflower and cook until tender. Serve garnished with chopped cilantro and red pepper flakes.